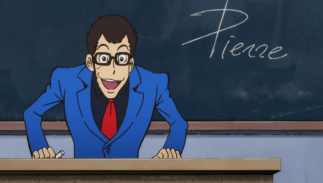 Synopsis: School's in session when Lupin is forced to pose as a high school teacher when a diamond he stole ends up in the backpack of a budding juvenile deliquent in a school full of attitude problems. 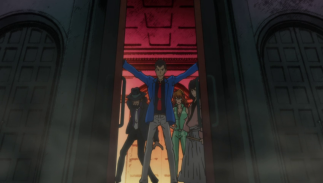 The teachers themselves are up to no good, looking to use a bomb to take out criminals who've been threatening them, and when they get their hands on the stolen jewel, Lupin has to restrain himself in handling them. 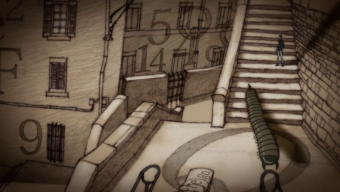 Does this ragtag bunch of scholastic schemers have what it takes to match wits with the world's greatest thief? 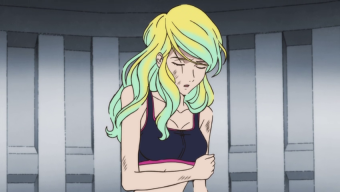 By the end, somebody will certainly have to be saved by the bell when Lupin teaches an important lesson! 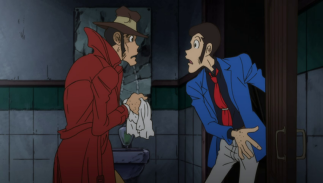 "Don't Move The Mona Lisa"
Synopsis: Lupin III, the world's greatest thief, is broke! 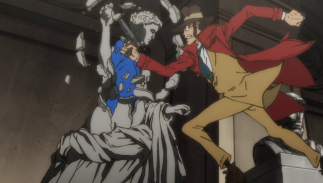 After a dry spell, Lupin targets the most famous painting of all time, the Mona Lisa. 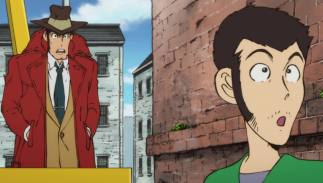 Of course, stealing it is no small feat with Zenigata eager to capture Lupin again, and it seems at first to be too much for the famed bandit to handle. 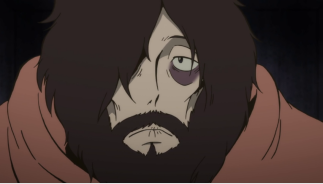 However, there's much more than meets the eye when it turns out there's a fake painting as well as a real one... as well as another fake one! 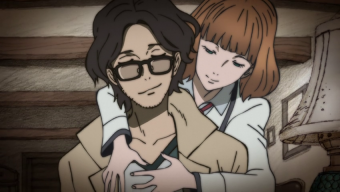 But which one is Lupin making money off selling? 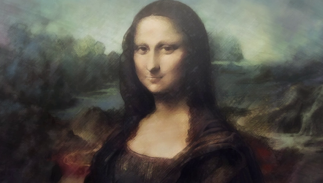 The Mona Lisa is smiling at the farce as Lupin tries to restore his treasury! 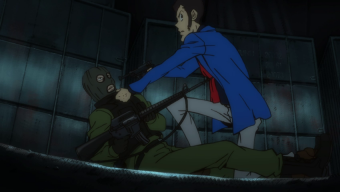 "The End of Lupin III"
Synopsis: The greatest thief, Lupin III, has been captured! 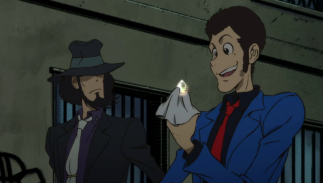 Under tight wraps and guarded by Inspector Zenigata, Lupin wastes away with nothing more to live for. 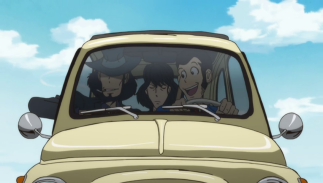 Zenigata is at first confidence that his nemesis will make an escape attempt, but as time passes, it seems less likely, with his allies ignoring his plight. 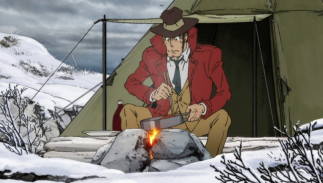 When Lupin begins to refuse to eat, Zenigata wonders if he really plans to die. 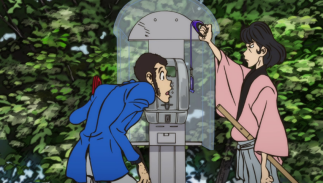 Is this really the end of Lupin III, or will he break out of the little box he's being held in? 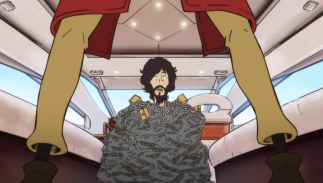 Lupin knows why the caged bird sings in this confined episode! 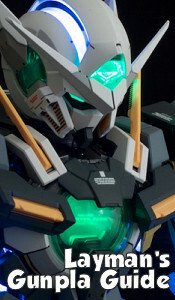 "The Dream of Italy, Part 2"
"The Dream of Italy, Part 1"
Synopsis: Determined to dicipher the writings of a departed flame, Rebecca tracks down a hint to a MI6 outpost, where they capture her and take her to a hidden base. 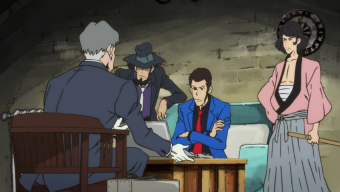 Rebecca's butler enlists Lupin and the gang to extract her from the facility, whose security seems inpenetrable. 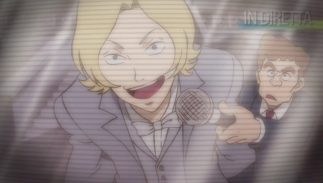 But our sideburned swindler loves a challenge, and inacts a plan that throws the British agents into chaos. 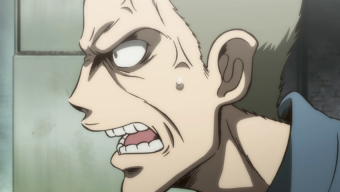 However, it may not be so easy to get Agent Nix to cooperate, and when he gets angry, things may get out of hand! 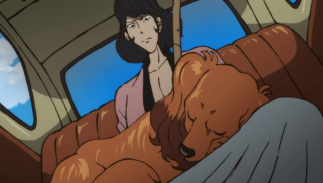 How can Lupin save his nascent wife from a dozen men with a license to kill? The next page in the book is turned in this battle of wits!